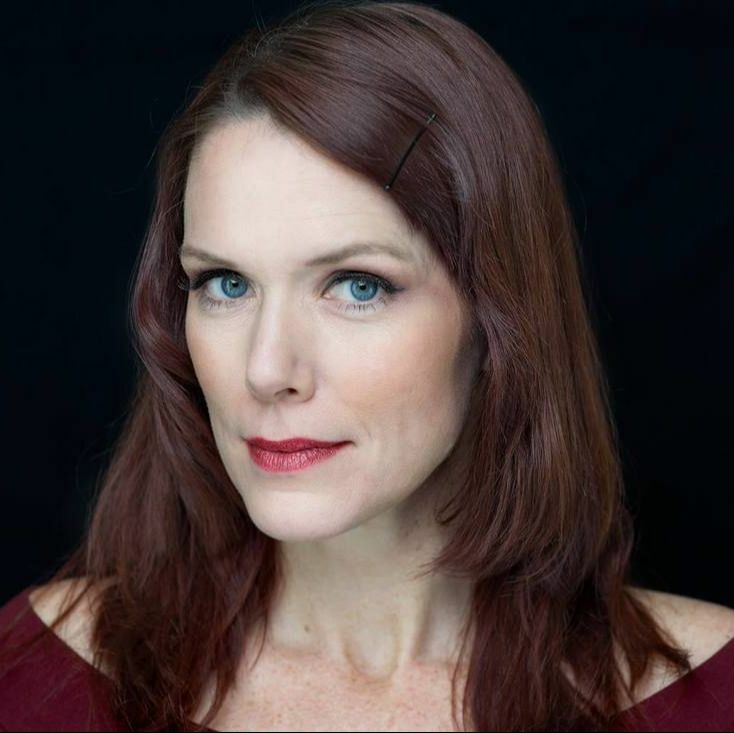 Katherine holds a BFA in Musical Theatre and has been professionally active in stage, film and television for over a decade. She founded Greenwood Lake Theatre alongside Mercia Entertainment Artistic Director Mary McKinley in summer 2016 and co-produced The 25th Annual Putnam County Spelling Bee. Previously, Katherine had produced cabarets, independent films and an independent sitcom pilot titled How Come I’m Not Famous Yet? 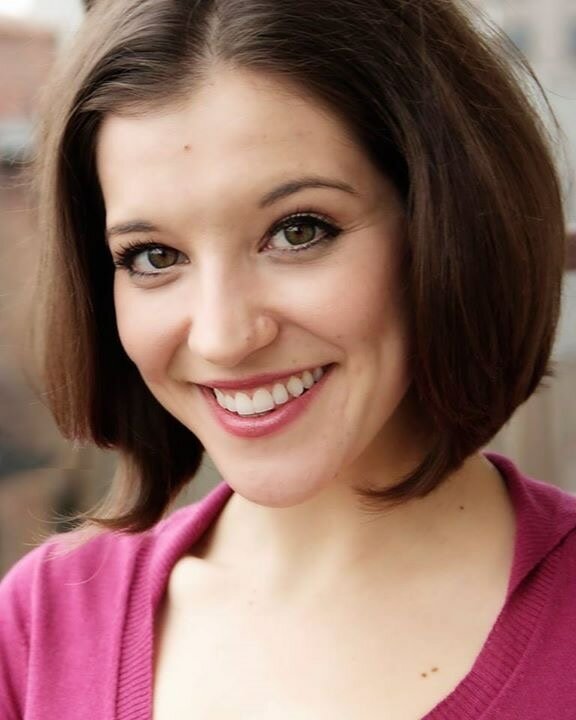 Katherine’s stage credits include Maria in West Side Story, Janet in The Rocky Horror Show, Sarah Kines in Seven Brides for Seven Brothers, Sister Mary Luke in Nunsense:The Mega Musical (Barn Theatre, MI), Kathy Selden in Singin’ in the Rain, Ariel Moore in Footloose , Lily St. Regis in Annie (Alhambra Theatre, FL) Judy Haynes in White Christmas (Woodlands Repertory Theatre, TX) and Olive Ostrovsky in The 25th Annual Putnam County Spelling Bee (Greenwood Lake Theater.) Film and television appearances include independent films Fish Mich, Deceit, and Jerk. Television and webseries include How Come I’m Not Famous Yet?, (Un)Balanced, Scorned: Love Kills, Frenemies and as a guest historian on the Travel Channel’s Mysteries at the Museum. We are currently seeking like-minded individuals to join our Board, specifically with a background in fundraising and legal or accounting. * if you have an interest in sitting on our Board, please contact Mary McKinley with your inquiry. Gretchen has been involved in the performing arts for more years than she cares to admit. It all started when she began to train for opera as a teen. While at Hofstra University, she got her degree in music business. Then she produced shows for the Met Opera Guild that taught everybody how wonderful and accessible opera is. For her contributions to this field, she was awarded a fellowship to teach her craft at the University of Dortmund in 2002. For her second act, she served as an educator for several local museums, including the Historical Society of Rockland County, the Harness Racing Museum and the Neversink Valley Museum, where she also became its executive director. In 2009 she was awarded Greater Hudson Heritage Network’s Award for Excellence. 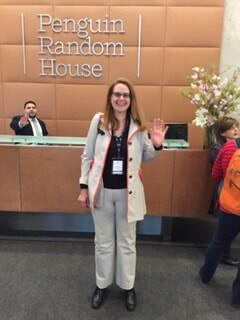 Now in her third act, Gretchen is a science fiction writer and is represented by Marisa Corvisiero at Corvisiero Literary Agency in New York. Throughout all of her career, writing has always been a great love, be it brochure copy or a suspenseful story. 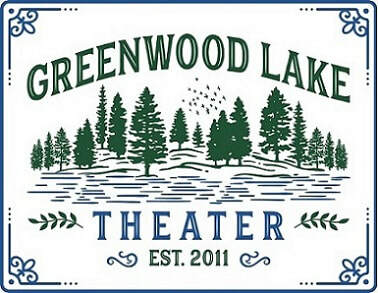 She’s plotting to reveal to the world that Greenwood Lake Theater is a gem to be treasured. Follow along and become part of this amazing adventure!